SKOPJE – It is very important to determine responsibility for the illegal wiretapping because it will be a key step for Macedonia to reassure NATO and the European Union, said Deputy Assistant Secretary of State, Hoyt Bryan Yee, in an interview with Alsat-M’s 360 degree TV program. “It is an important step reassuring the people of Macedonia that the rule of law has been established and respected and strengthened. We call on all actors, political parties, political and government leaders, members of Parliament, to do all they can to ensure that justice is done, the rule of law is observed, the Special Prosecutor is given the support necessary to do its job and that there is not political pressure or political influence over the prosecutors and judges, those involved in establishing accountability. I agree it’s important that this is done in a timely manner and that it does not drag on for a long time”, said Hoyt Yee. According to him, it is crucial for Macedonia to make the necessary reforms in the judiciary, which will allow an independent judiciary, free of political pressure. “It is important not only for the citizens of Macedonia, but for the country’s future for integration into NATO and the EU, but also for attracting foreign investors”, emphasized Yee. 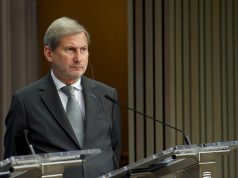 Regarding the power-opposition relationship, he says that Macedonia cannot afford the luxury of permanent delays and obstructions by political parties who disagree with the government. 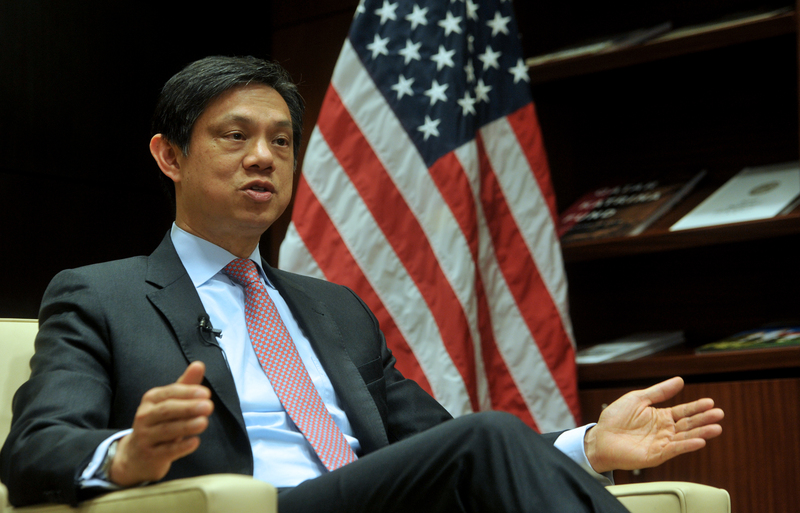 According to Hoyt Yee, every democracy needs a strong government, but also a strong opposition that will not only block proposals that it disagrees with, but also offers alternatives. In his interview, he also touched on Russia’s influence in the Western Balkan region. According to him, Macedonia should resist Russian influence and misinformation or other sources arriving from Moscow. 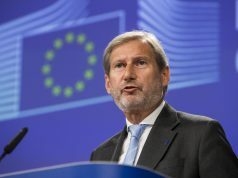 “We see that Russia is trying to discourage the accession of countries in the Western Balkans to NATO and the EU. 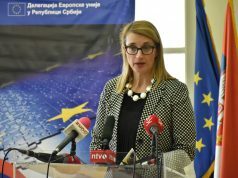 We believe it is very important and a matter of principle that countries in the Western Balkans or anywhere, have the right to choose their own security alliances, and have the right to choose their futures and no country should have a veto, and that is a principle we are defending, to help Macedonia, Montenegro, and Bosnia Herzegovina. It is important that Macedonia, working with us, with the EU and with partners in the region, to continue to resist malignant influences from whatever source it might be, that they continue to try and strengthen the independent media, it is important to have a strong, free, independent and professional media that will resist misinformation from Russia or other sources”, concluded Hoyt Yee.